I feel like living a little lavishly today. 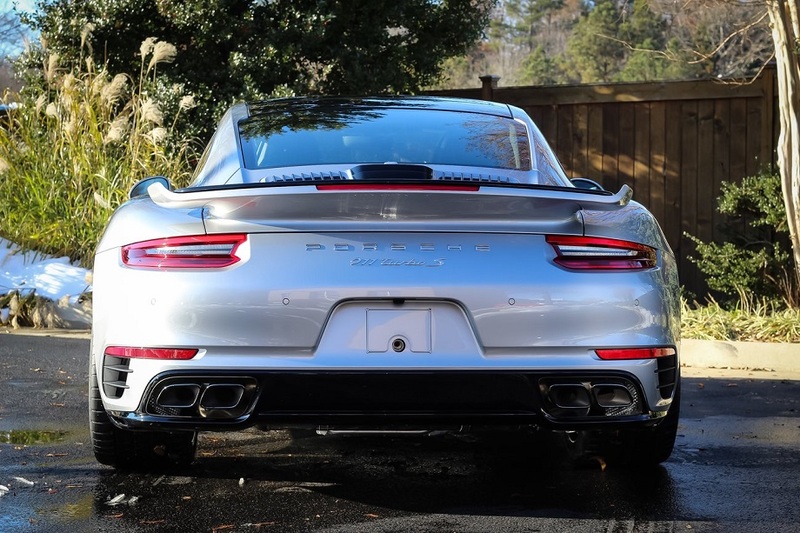 Here we have a GT Silver Metallic 2019 Porsche 911 Turbo S. It’s brand new and waiting to be purchased. 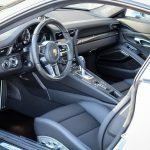 The Turbo S itself combines the best of luxury and performance that Porsche can offer. 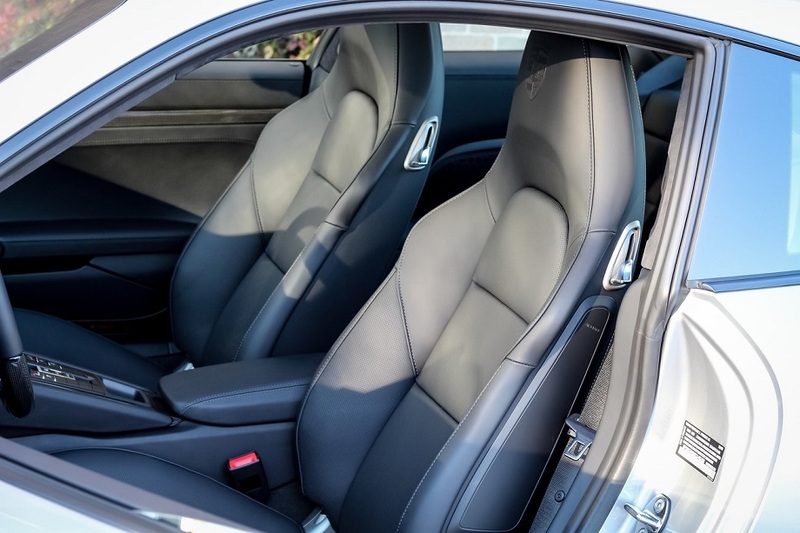 It’s supercar performance that ensconces you in leather and comfort. There’s 580 hp directed to all four wheels. 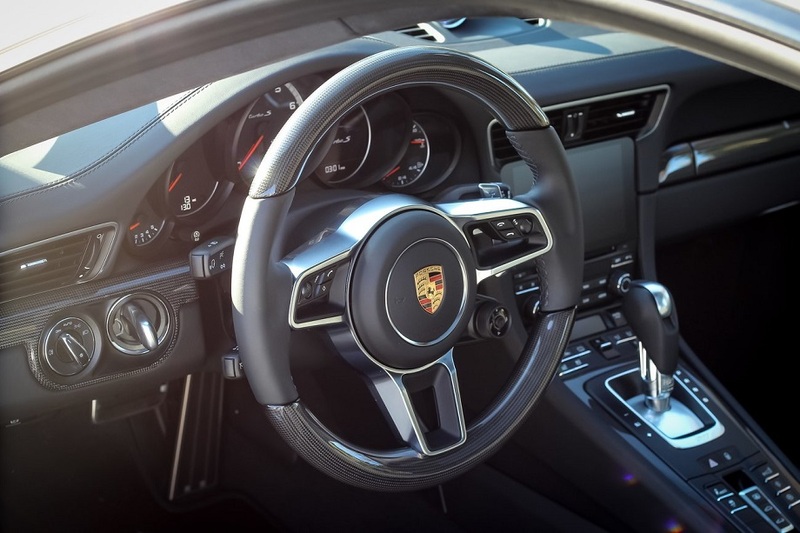 The dual-clutch 7-speed PDK transmission either can shift smooth and comfortably or put it in Sport Plus mode and it’ll bang home shifts as quickly and ferociously as possible. Rear-axle steering, center-lock wheels, and massive 410 mm six-piston ceramic brakes keep everything under control. 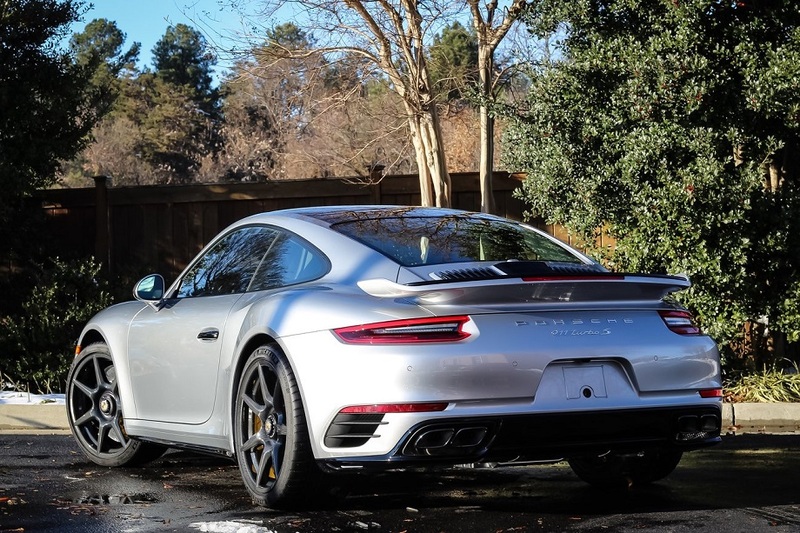 The Turbo S isn’t quite the top of the luxury performance food chain since Porsche also offers the Turbo S Exclusive, but this will have to do for now. This particular example has decided to turn the dial up just a little bit and that’s the reason I’m interested in it. 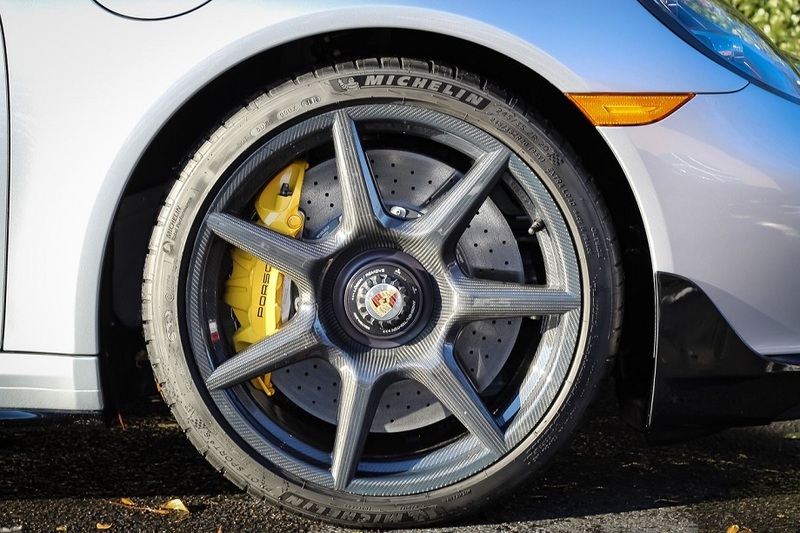 For starters, it has carbon fiber wheels. They’ll set you back a mere $14,980. Please do not bump them into a curb. 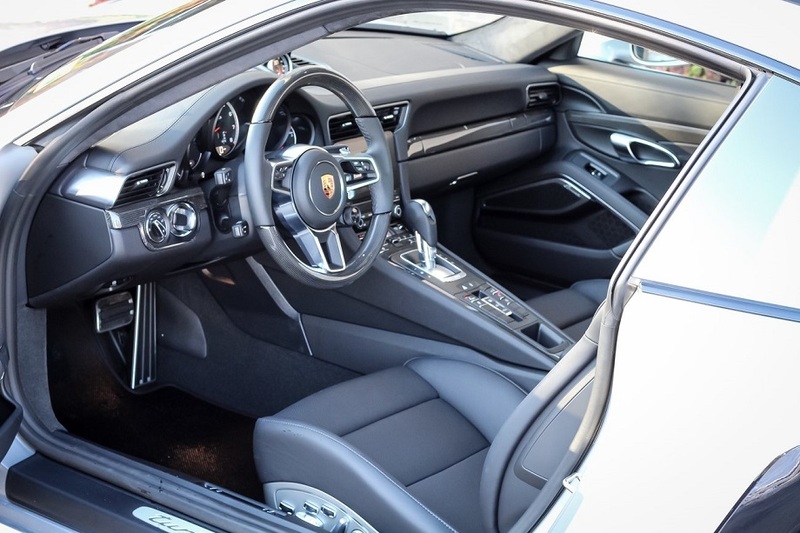 It’s fitted with the Turbo Aerokit, which adds a little dynamism to the exterior because you wouldn’t want passersby confusing this with a regular 911. The interior too receives a few carbon fiber accents helping to tie interior and exterior together. Also in that interior is the optional Burmester sound system. Frankly, if you’re willing to spring for the carbon wheels, I’d be disappointed if you didn’t also add the better sound. 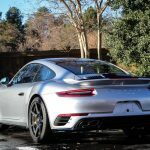 All together I really like this Turbo S. I wish it wasn’t Silver, but it does seem to be making the most of what these cars have to offer and in that regard it’s a phenomenal example. 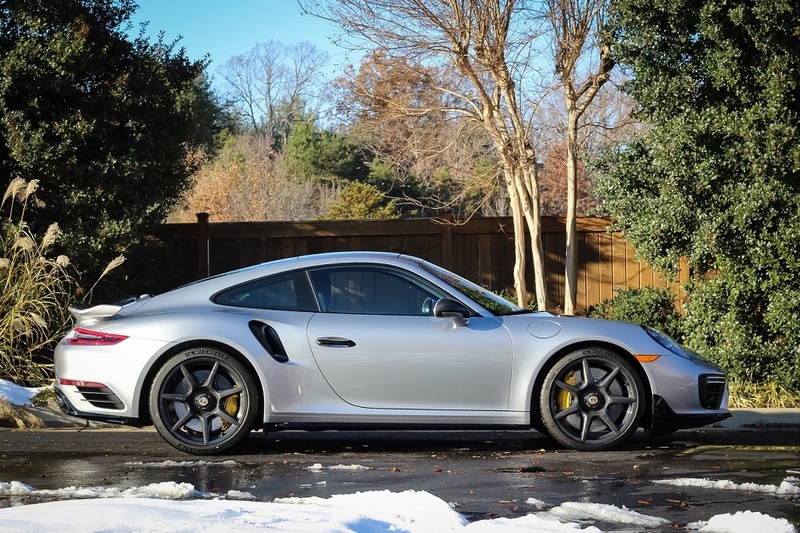 And while not quite the Turbo S Exclusive it does come in around $50K less than one of those very limited models (and that’s without factoring in ADM). 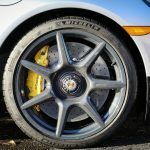 Offering a stunning 2019 911 Turbo S with some very unique options including Carbon fiber wheels! Please call, text, email, PM if you have any questions. This car is AMAZING! 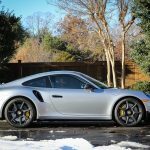 While it may sound a little silly to say on a 911 with $40K in options this build actually isn’t over the top. It could be MUCH more expensive. The exterior color was no cost. 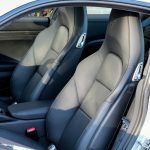 Same with the interior seating, which is the standard black leather. There’s actually very little in the interior to bring the cost up and the couple of items that were chosen seem quite worthwhile. It just so happens that the options that were selected were pretty expensive and that’s why the total cost seems so high. The wheels and aerokit alone account for nearly $22K. 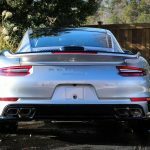 These are the things I think make this Turbo S come together quite well. Some very cool stuff, but not a lot of fluff. I’m guessing the dealer itself spec’d this one and I think it was done well. 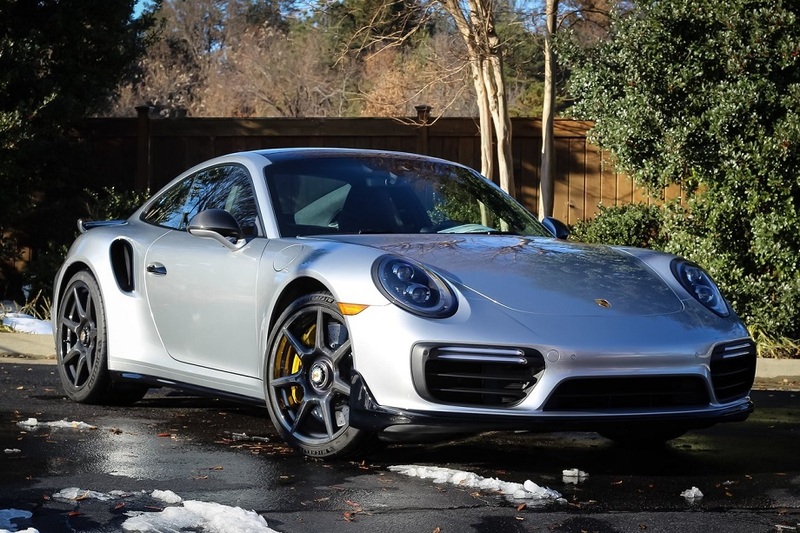 It should have broad appeal among those interested in the Turbo S. The price simply is MSRP. There’s no markup or anything of that sort, which I think makes sense. If you really like it, then it can be yours now. Or, like any other new car on offer at MSRP, you could just build one yourself with exactly the options you’d like. You just have to be a little more patient. But again, please don’t curb the wheels. 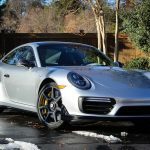 Tagged 911, 911 turbo, 911 Turbo S, 991, GT Silver, Porsche, Turbo S, Turbocharged, Twin-Turbo.